Instagram revealed the new update for IG Stories which will allow 400 million daily users to put a background soundtrack they want to their story. 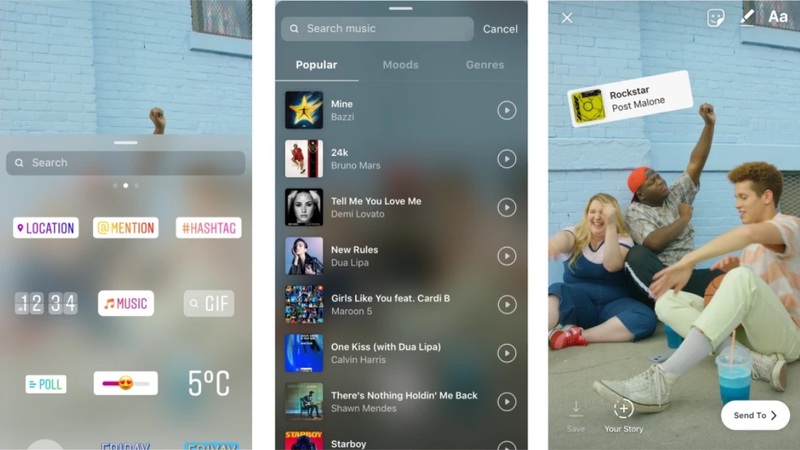 Instagram introduced music in Stories, a new way to connect users closer. Users will be able to access the new feature when they have been updated to their app. They can add a soundtrack to their story after they put an image or a short clip. They will go to click the stickers’ option and select the music account. Thousands of songs are in the library that lets the users choose and they can decide what part of the song that related to their Story. Instagram also gave another way in putting music to user’s story. The user can put music before uploading or filming the video. When the user swipes the camera app, it will go to “Music” option, where they can search songs, then after that, they can shoot video while the chosen music is playing in the background. The new feature is now available in selected countries which are Australia, New Zealand, France, Germany, Sweden, the UK and the US. 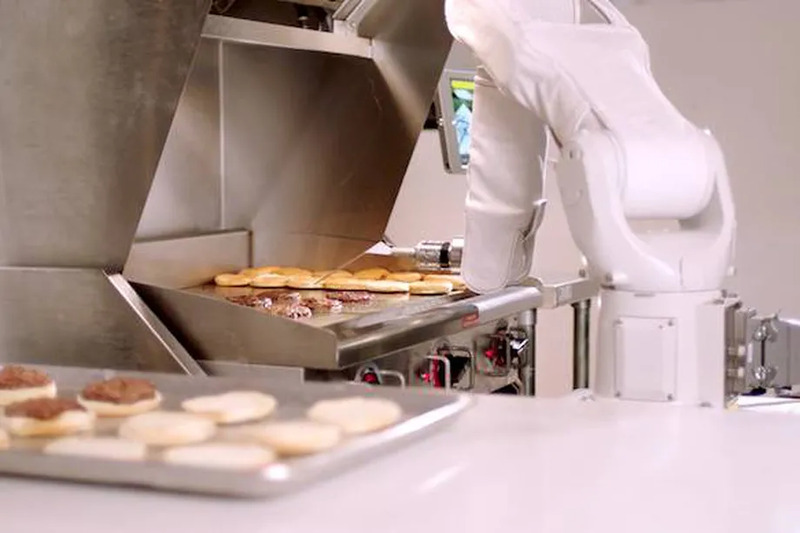 The company will start rolling out the new features in other countries soon.